I am in the center with my arms folded. 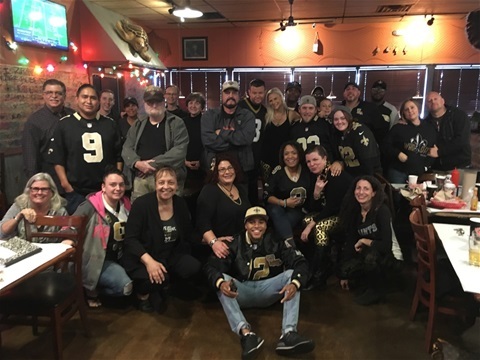 These are regulars that attend Saints games at the Angry Crab Restaurant in Phoenix. It is on Indian School Road. This is a part of our group. 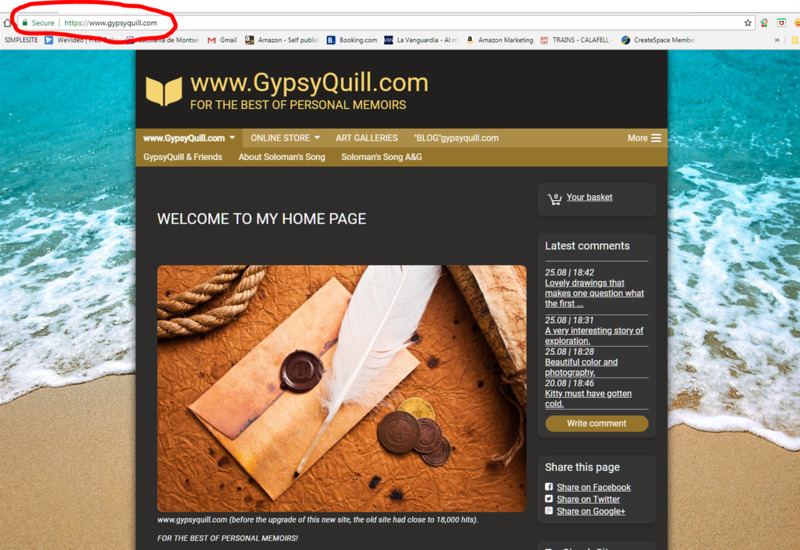 Gypsy Quill is an avid New Orleans Saints fan! So if you didn't already know that you sure do now. 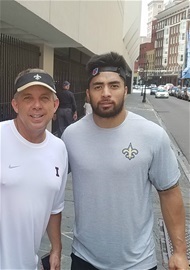 Head Coach Sean Payton, and then, newly acquired middle linebacker... Teo' Manti. Most of his career had been spent with the Chargers. This was during the off-season. Warming up to the pre-season, 2018. 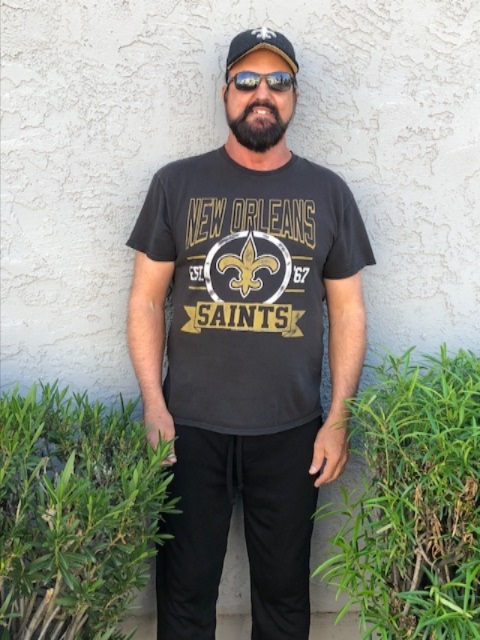 A picture of Coach Payton breaking in a new middle linebacker for the Saints. The French Quarter is either the oldest, or 2nd to oldest city, in the United States.This was a first hand tour of old New Orleans. Built in the 1690's the colonial style of the structures were built by the French who had settled near the bank of the Mississippi River not far from the mouth of the river. The French Settlement was the beginning of New Orleans. And it was named after Orleans, France. 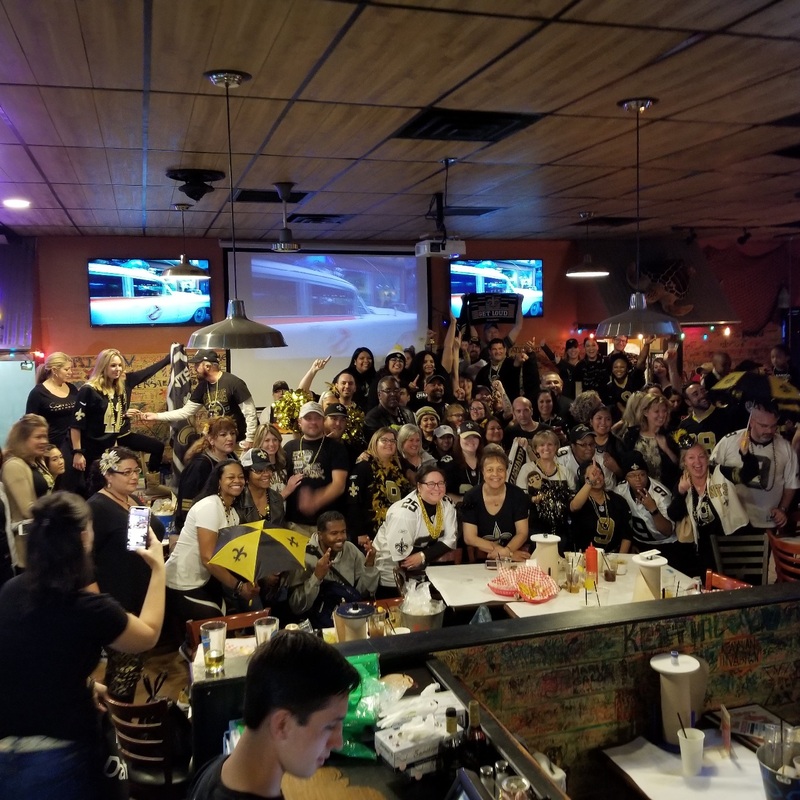 The All Saints day celebration that was recently celebrated and is every year(the root of Holloween), is where the team got their name. They were established on "All Saints Day" 1967. I was knee high to a grass hopper, back then! And already a big fan from the start of the first game, first touchdown and my first knowledge of the team!! These are Saints newly acquired players in 2018, again shortly before pre-season. It was during the offseason work-out. 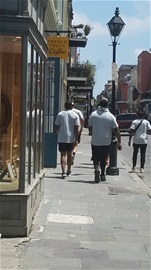 The players got to spend some time in Old New Orleans(French Quarter), in French known as -- View Carre'. There are plenty sites to see there and it has a beautiful history. There's much more than just world famous Bourbon Street.